So glad you could join us on the first day of our blog hop! You will have 9 days to hop around and to complete any and all of the challenges that will be offered by each design team member. We hope to inspire you this holiday season! The Hop starts today, December 3rd and ends on December 9th at midnight (PST). Winners will be announced on December 13th in the Winner's Circle at Sketches4all. 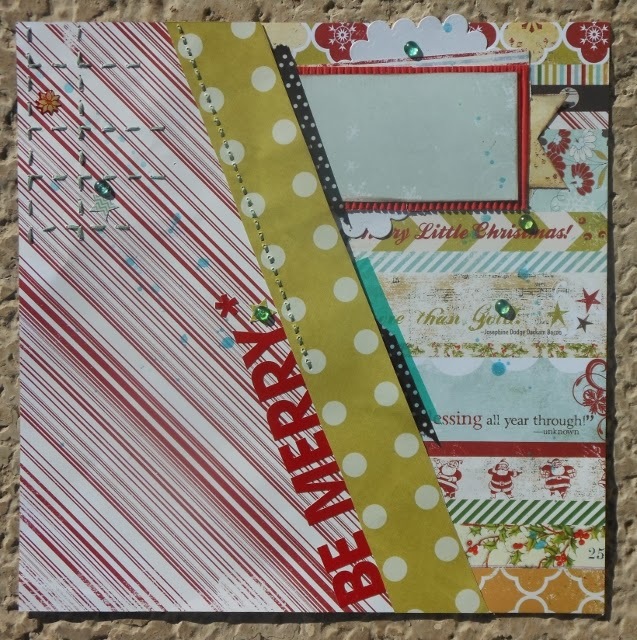 The Grand Prize winner will receive the glorious November Kit from Frosted Designs!! Look at all of the gorgeousness! There will be a second place winner of a $20 gift certificate to the Cutting Cafe! AND each Design Team member will offer a challenge at Sketches4all some with an individual prize! So how do you participate?? 1. Hop around to all of the blog's of the design team members. Follow them and leave a comment. Right away that will get your name in the hat to win the second place prize!! 2. 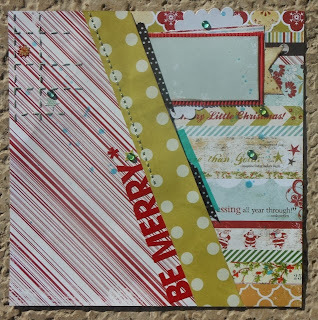 Join the Design Team's Jingle Bells Blog Hop challenges at Sketches4all. These challenges will be posted in the Forum under Special Events. (HERE) This will get your name thrown in the hat to win the individual prizes. 3. And to win the Grand Prize you will need to complete the hop AND find our mystery sentence. Each Design team member will have a word hidden on their blog. (mine is MAY) When you collect all eight words you will have the mystery sentence. After you find it, you will then just personal message it to FIA at Sketches4all. That's it! Just complete the blog hop and find the mystery sentence and your name will be in the hat to win that awesome kit from Frosted Designs!!! ***Update*** Rachelle is having problems getting her post up on her blog so if you hop over there and can't get on, just finish up the hop in the Forum at Sketches4all. We will have her "secret word" on a discussion there. You will still need to hop over later to leave a comment to qualify to win the Grand Prize and the 2nd place prize. Here is a layout I have made to help inspire you to participate! I'm waiting to add a photo from this Christmas. Please check out my challenge at Sketches4all HERE in the forum. I hope to inspire you to participate and have your name thrown in the hat to win an individual prize from ME! 2. Leave a comment telling me how you are spending your holidays this December. If you do that then your name will be thrown in the hat to win a $20 gift certificate to A Cherry on Top!! As you can see there are lots of ways to win on the Jingle Bells Blog Hop!! WOOT WOOT! I will be spending Christmas with my daughter and grandchildren......Christmas is lovely with the children!! I am already a follower Stacy and here is the link to my blog!! Great layout and it is done before the holiday is even here, you go girl! I am a follower! This holiday I will be hosting Christmas Eve with my family and Christmas day will be at my sil's. This Christmas will be special because it is my 10mth old daughter's first Christmas so it will be fun to see her reaction and how my 6 year old reacts with her on Christmas morning! great challenge Stacy and great example! I celebrate at home with my family and friends..
We are swapping our days this year so Christmas Eve will be with my husbands family and Christmas Day will be with mine. But as always Christmas morning we stay home just the 4 of us. LOVE your sweet page ~ all ready for an adorable Christmas picture!!! On Christmas Day our daughter and grandson are coming over... we open all our gifts... I take a bazillion pics and then we eat yummy food (that I actually make), and all the while Christmas music is playing. I am a follower of your Blog! Love all the fun colors for your background!! I will be spending Christmas morning at home with my mom, grandmother, husband and daughter and then traveling around town to see my nieces and nephews ending at my youngest brothers for dinner. I just became a follower but don't have a blog. Now that the grandparents are gone, Christmas always ends up here for my kids. We do the gift exchange and spend the rest of the evening visiting and eating, eating and visiting. I am a new follower. Cute page. I will mostly be around the house and hopefully the kids and grand baby will come over sometime so we can enjoy time together! What awesome LO! Love the pp and design. WTG!!!! I will be home doing nothing. Love your blog. It is so cute. I love your challenge and your sketch, I will make my LO tomorrow, I love the prize too!! What a great layout. I am now following your blog. We will be spending a quiet christmas with our children.